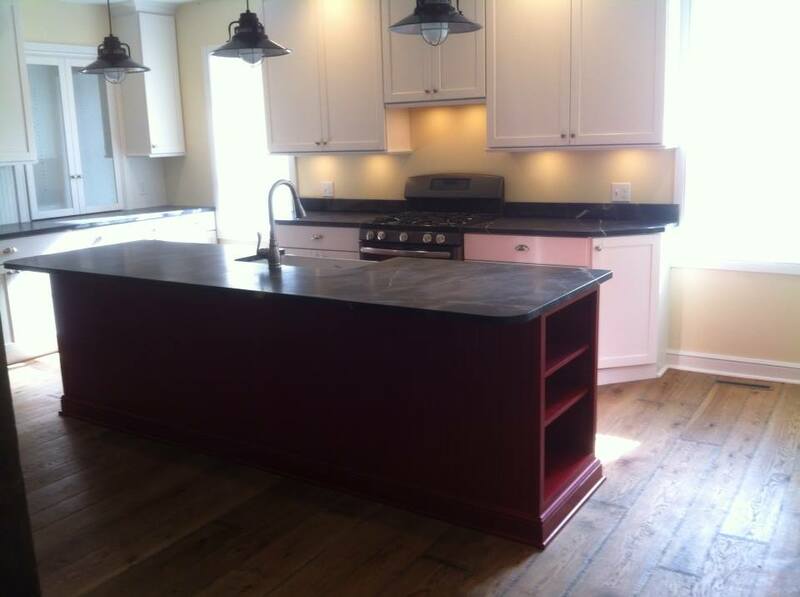 We do full kitchen remodels/installs. View our gallery to see more examples! We design and manufacture cabinets of all types for any style you're looking for! We also offer stock cabinets from top brands like the ones listed below. click on the links to shop now! Granite, Quartz, Corian, Formica, Wood (custom), and Soapstone. Prefinished Hardwood- Lauzon, Mannington, and Horizon. Swanstone, Moen, Kohler, Delta, and many others.